The Troll Pub is located on the site of the original Galt House hotel, built in 1834. A fire ravaged the building in 1865 and destroyed the hotel. After that fire, the Louisville and Nashville Railroad built its headquarters on the site in 1877 where it remained until 1907. During this time, many Kentucky bourbon distilleries moved into other buildings on the block , using them for warehousing, distributing and as a headquarters, which is why the block became known as Whiskey Row. The Ohio River flood of 1937 put Washington St and the underground space under water. In the 1970’s the entire building became an artist live-work-create colony. During that time, the Troll Pub space was filled in with 4 feet of dirt and concrete and murals covered many of the walls. A local investor, along with a developer, saw the vision for the subterranean 6000 square-foot-space at 150 W. Washington in 2010 and transformed room after room of cozy nooks, original brick walls and beamed wooden ceilings into the Unique Underground Dining Experience you see today. In 2011, after months of digging out mounds and mounds of dirt, the vision for the restaurant began to appear along with the historic bones of the building. 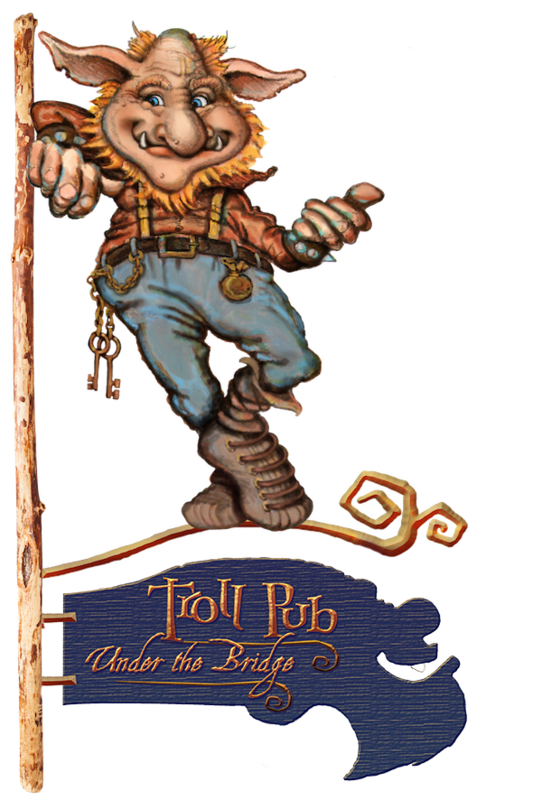 While using reclaimed remnants of original building materials that were incorporated into the build-out, as well as adding a hickory bar with curly myrtle wood bar-top, a hidden bookcase room and a concrete floor, the Troll Pub Under the Bridge was opened and has been proudly serving Louisville since October, 2011. 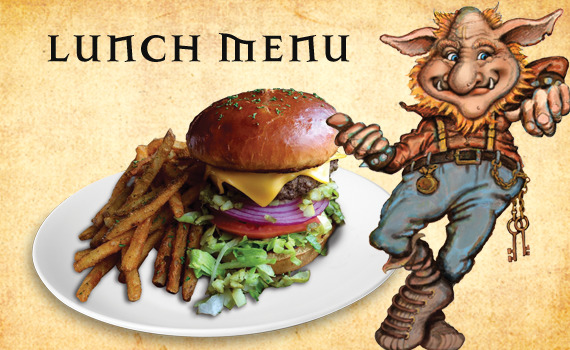 If you are looking for cold local beers, delicious libations, or the best pub-grub in the ’Ville with a historic and unique ambiance, find Louie the Troll! He is proudly standing at the corner of 2nd and Washington streets, pointing you in the right direction. 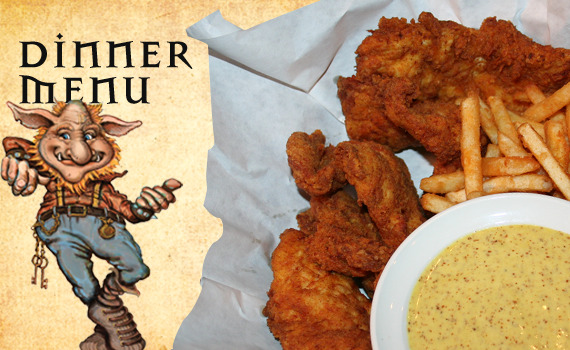 The Pub is open for lunch, dinner and late dining seven days a week. 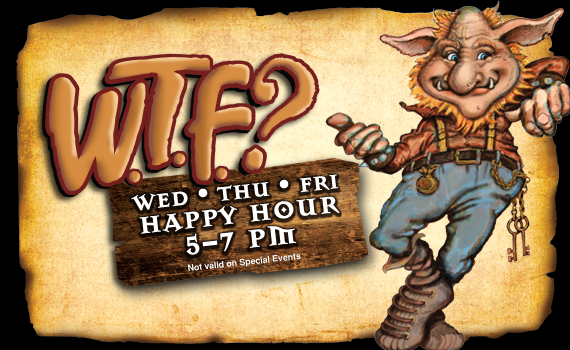 Stop by for lunch, happy hour, dinner or plan a night out on the town. 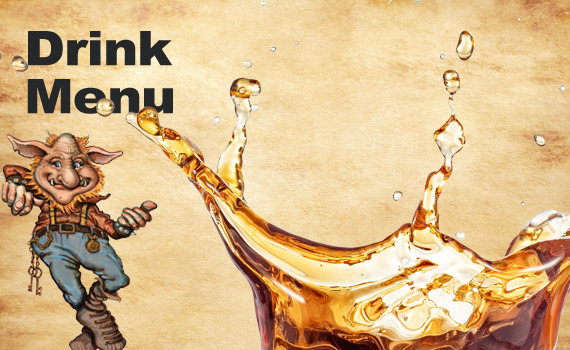 The Troll Pub is a hidden treasure to share with friends, family and coworkers.